Rarely available! 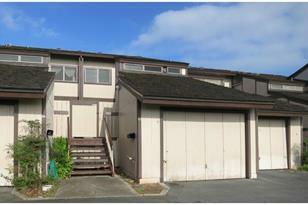 Desirable Hillside Terrace 2 Bedroom townhome w/ 1 car garage & 1 open stall. Spacious split level floor plan of 1, 200 sf living area. Freshly painted! Partially updated kitchen and bath. 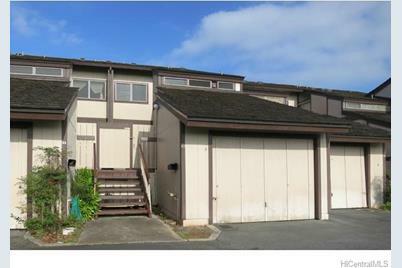 Spacious living room opens out to your back lanai on ground level. Ideal for pets. Private courtyard entry with no neighbor above or below you. Great convenient location. Newtown Assoc. dues are $33/mo with privileges to the fabulous recreation center. Enjoy the huge pool, exercise rm, tennis/basketball courts, kiddie play area, meeting/party rooms & more! To be sold in As-is condition. 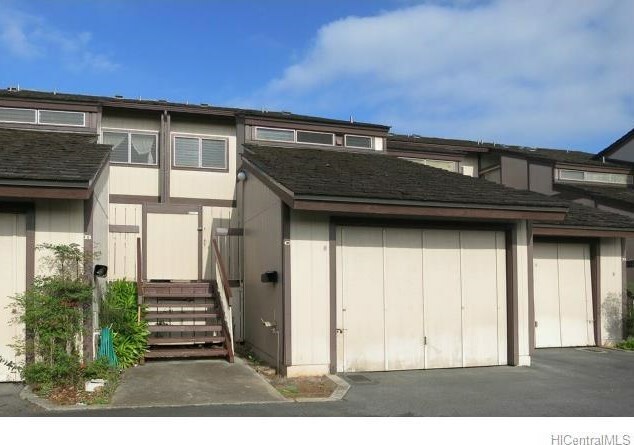 Listed by Bishop Group Realty, Inc.
98-1090 C Komo Mai Drive #59, Aiea, HI 96701 (MLS# 201502467) is a Condo / Townhouse property that was sold at $377,200 on May 26, 2015. Want to learn more about 98-1090 C Komo Mai Drive #59? Do you have questions about finding other Condo / Townhouse real estate for sale in Newtown? You can browse all Newtown real estate or contact a Coldwell Banker agent to request more information.